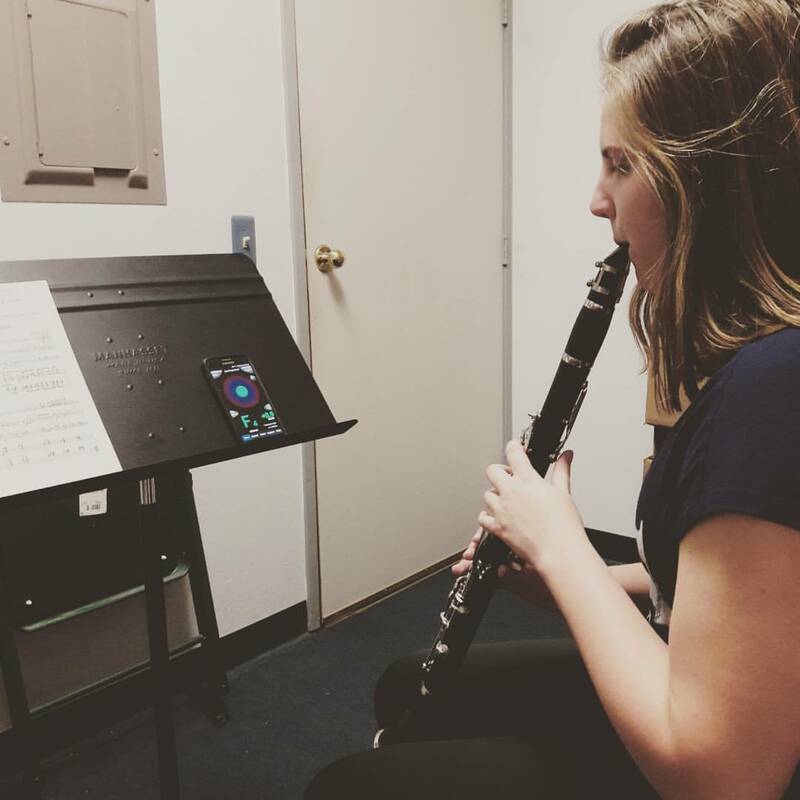 What is a Good Age to Start Clarinet Lessons for my Child? Generally speaking, nine years old, or the third grade. If your child is in Kindergarten through second grade, I would recommend at least one or two years of piano to prepare them for starting clarinet at an earlier age. The summer after third grade can be a wonderful time to start clarinet lessons. Tuition is due at the first lesson of the month for that lesson and the rest of the month. Half-hour lessons are recommended for middle-school students. Hour-long lessons are recommended for high school and college students. Any changes in schedule must be made before the beginning of the week: the deadline for rescheduling is Sunday night at midnight for the upcoming week. No mid-week rescheduling will be considered. Lessons missed will not be refunded; however, "make-up" lessons will be available for lessons missed due to illness or family emergency. If I am notified at the time of payment (first lesson of month) that there is a schedule conflict and a lesson must be missed, tuition will be adjusted, or I will do my best to reschedule that lesson for a different time. Your practice sessions should reflect the lesson material- every practice session should include scales, technique, etude or lesson, piece and duets as well as band music. I reserve the right to dismiss students who, after several months and despite encouragement and help with time management, consistently show forth no effort in order to make room in my schedule for students who do.